A year ago, I visited Carlsbad to present Mayor Bob Forrest and the City of Carlsbad with a reward for having the lowest overall tax burden in New Mexico. Soon, voters in the City will face a ballot measure asking them whether or not to increase their gross receipts tax from 6.8125 percent to 7.3125 percent. 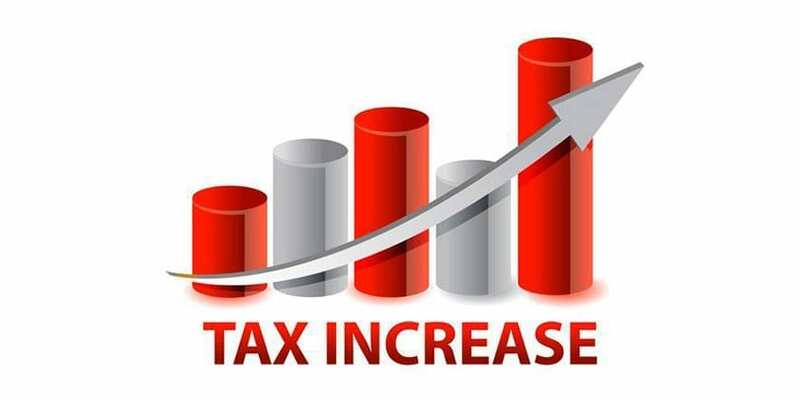 Such a dramatic tax hike would certainly have a negative impact on the City’s relative tax friendliness, but more importantly the tax hikes are not necessary. The City expects to raise approximately $45 million from the tax hikes with the money to be allocated for a several water-related projects around town. Carlsbad is not alone in struggling with the expense of maintaining its water system. According to the U.S. Conference of Mayors, capital expenditures on water and wastewater services are the largest issues facing local governments today. 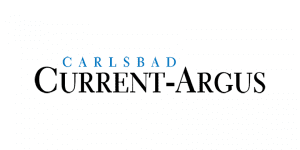 Perhaps, with the City’s water system in such dire need of repair, voters, by saying “no” to this tax increase, could force Carlsbad’s political establishment to consider privatization? According to the Reason Foundation, a free market think tank dedicated to infrastructure issues, privatizing of metropolitan water systems presents a great opportunity for cost savings. Through privatization, water companies can take advantage of advanced technology, more flexible management practices, and streamlined procurement and construction practices to lower costs and make the critical improvements more quickly. Water privatization is a growing trend. According to the EPA, more than 40 percent of drinking water systems nationwide are private, regulated utility systems. Of the others that are publicly owned, a 1997 International City/County Managers Association (ICMA) survey found that 5.7 percent of the responding cities privatize water distribution and 3.7 percent contract water treatment. According to the EPA, there are 280 small-to mid-size (1 to 10 million gallons per day) facilities and 40 large facilities of more than 10 million gallons per day now contracting with private partners for wastewater operations. In the ICMA survey, 6.2 percent of responding cities have privatized wastewater collection and treatment. Why are so many communities privatizing their water systems? The simple truth is that it works. Cities across the nation that would otherwise have been forced to burden their taxpayers with more taxes; instead experienced efficiency improvements and customers received better service. Across the country privately provided water saves customers an average of 25 percent over government-operated water. Inefficiencies of government-owned water companies go beyond cost to consumers. Their operating expenses per connection are 21 percent higher and the public utilities required more than double the number of employees per connection. Accordingly, salaries of public water companies ate up almost three times as much of the operating revenue as the private companies. Public companies also spent nearly double their private counterparts on maintenance. While water privatization has traditionally focused on construction and operations, we’re starting to see private sector companies coming to the table with financing as well. Over $100 billion has been raised in the global capital markets to invest in infrastructure assets like roads, ports, and water systems. 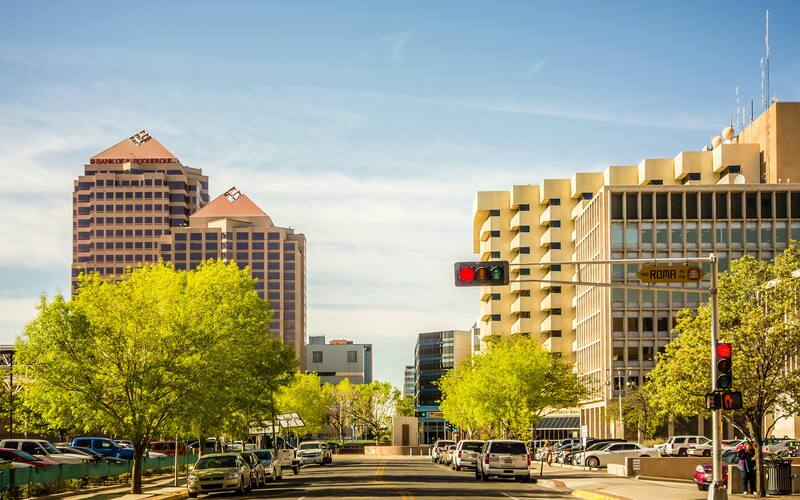 In Pima County, Arizona, officials are currently pursuing a $300 million upgrade of the county’s 50-year-old sewage treatment system using private financing. Prescott-area officials are currently exploring private financing to build a state-of-the-art, multi-jurisdictional water transmission system. The truth is that politicians – even in relatively taxpayer-friendly cities like Carlsbad – will often choose the path of least resistance (higher taxes) over more fundamental and ultimately better reforms that use free market principles to reduce costs. After all, though privatization has been used across the nation to improve service and cut costs, it is “new” to Carlsbad. Fortunately, Carlsbad taxpayers have a say in this issue at the ballot box. 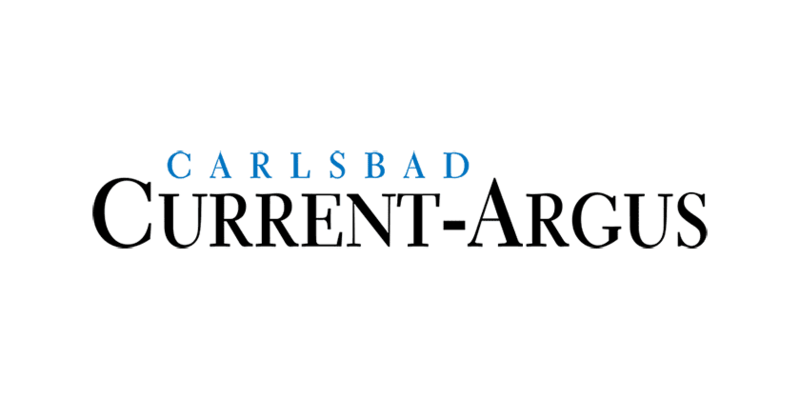 Rather than blindly going along with a big tax hike that will ultimately harm Carlsbad’s economic competitiveness, voters should demand that their elected officials carefully consider options like privatization.